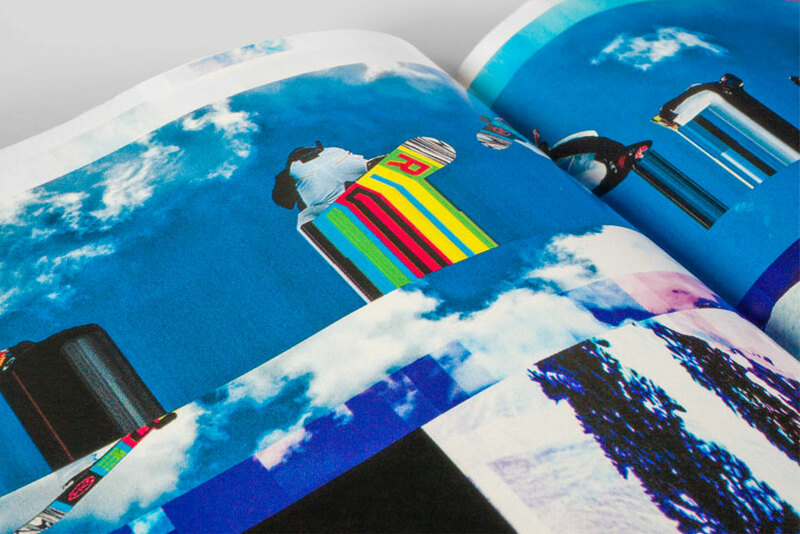 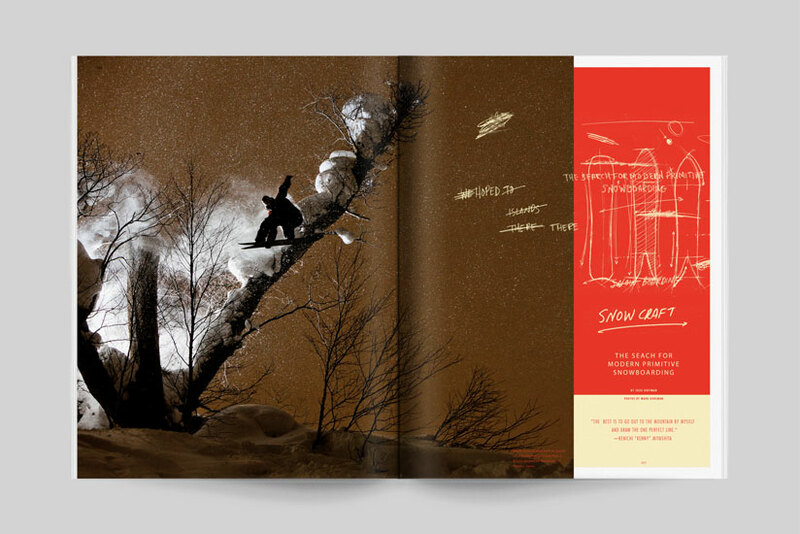 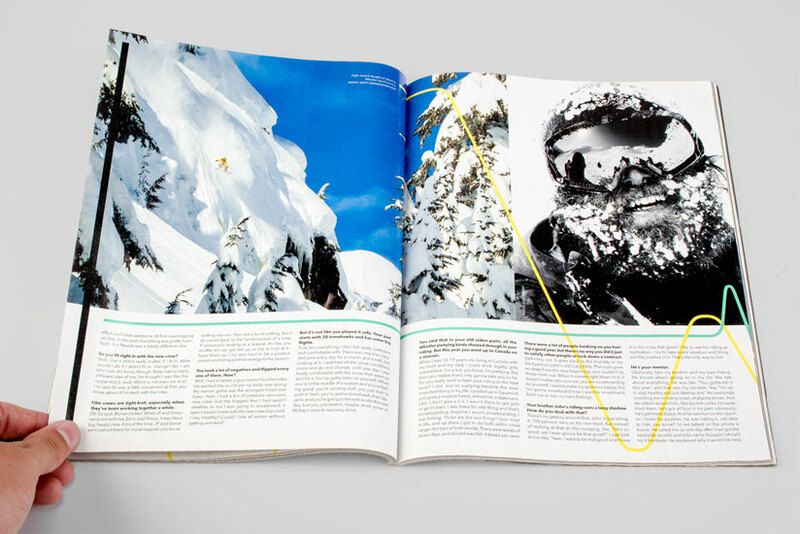 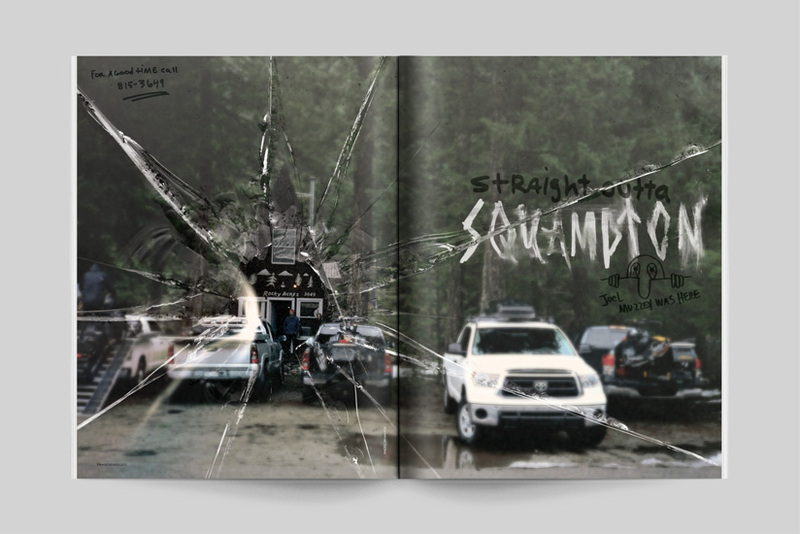 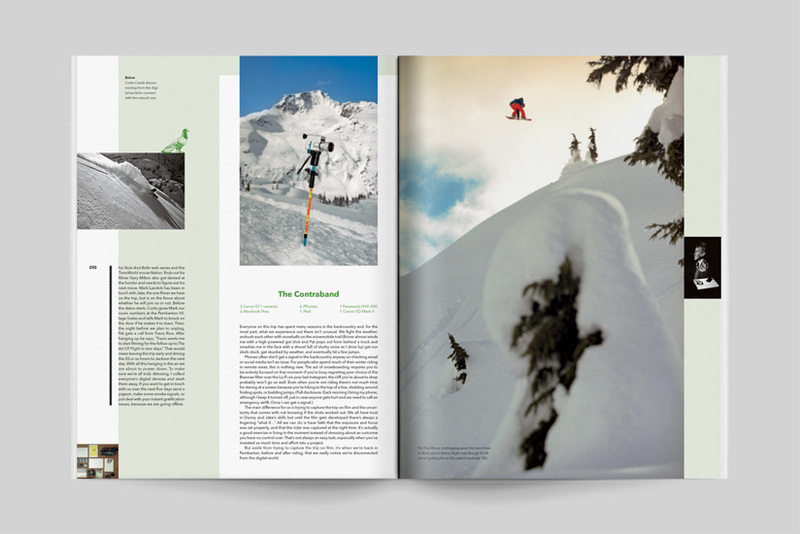 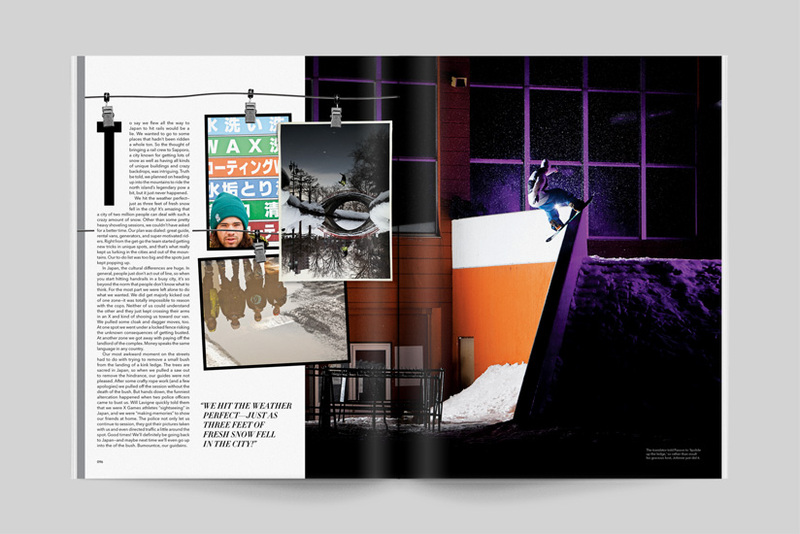 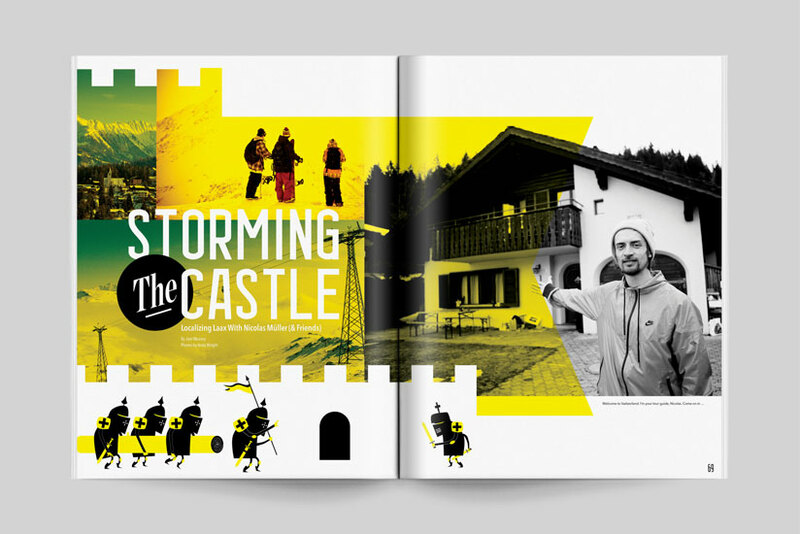 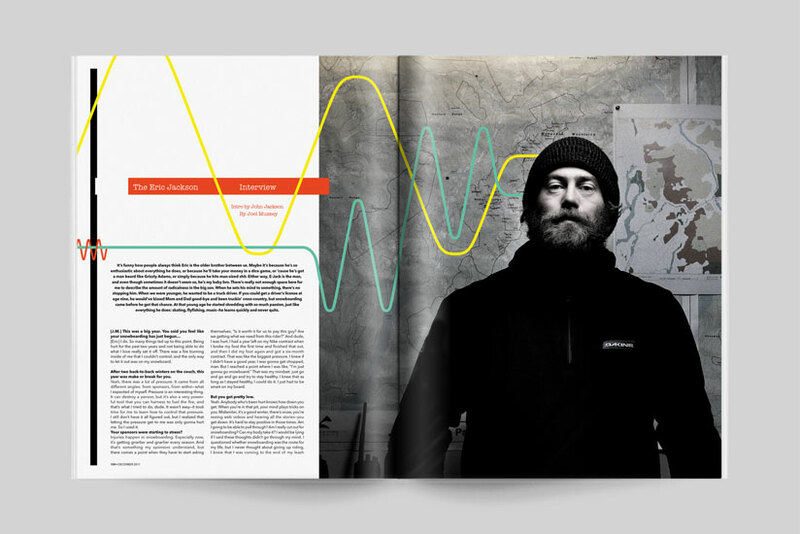 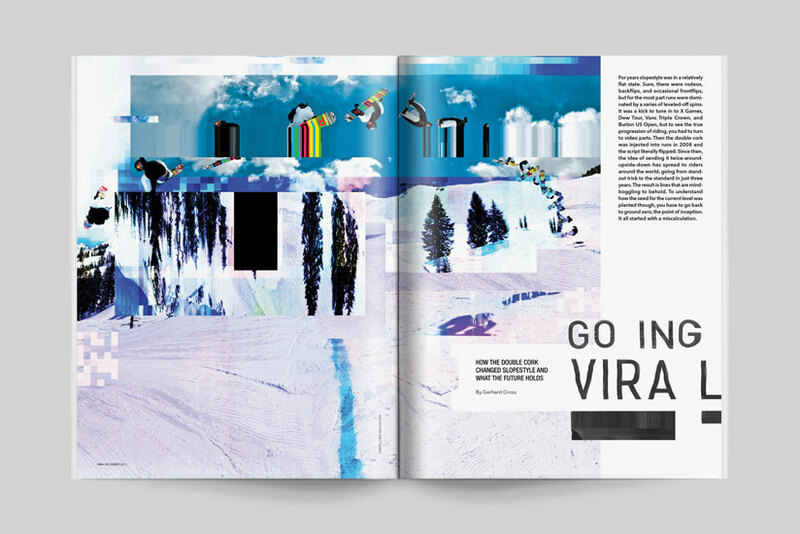 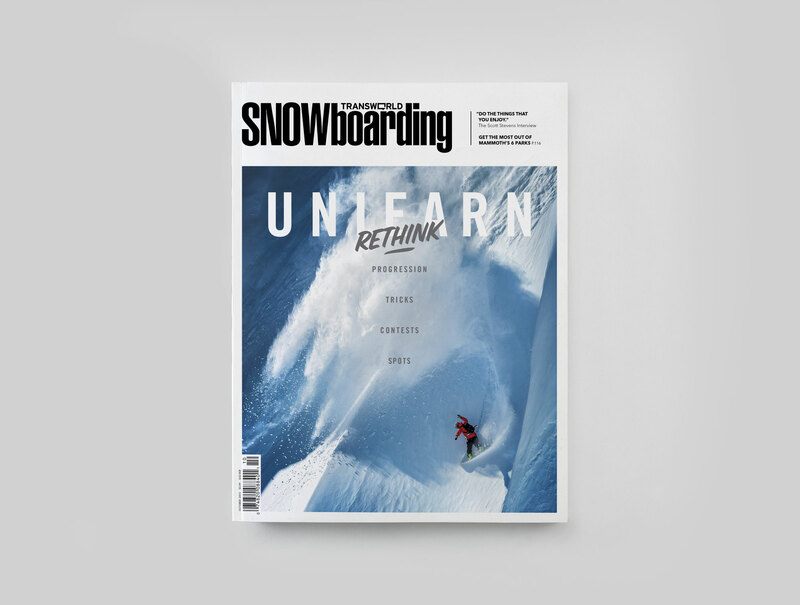 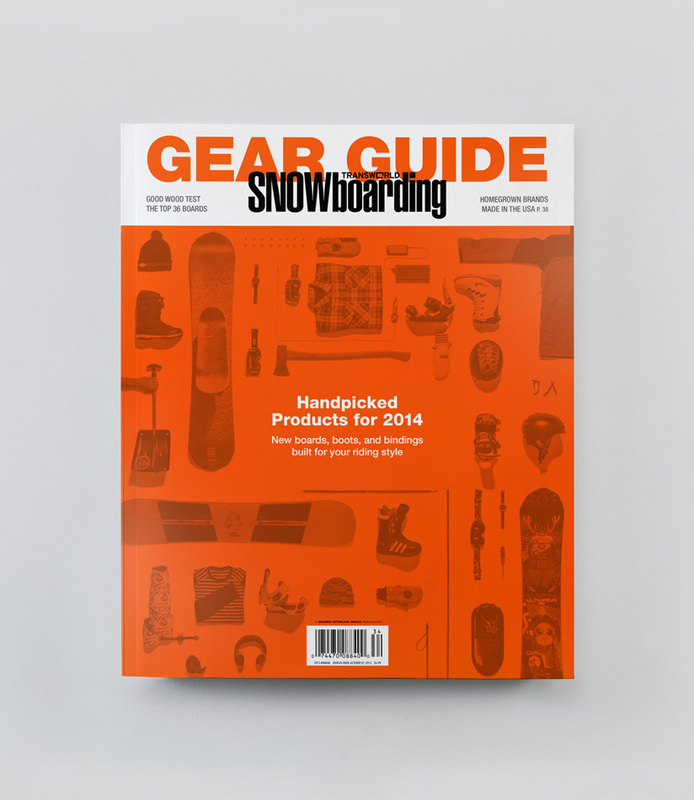 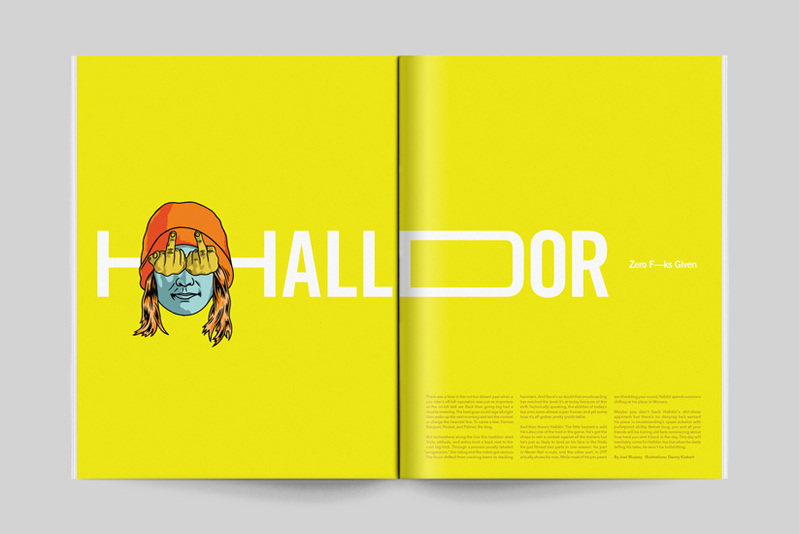 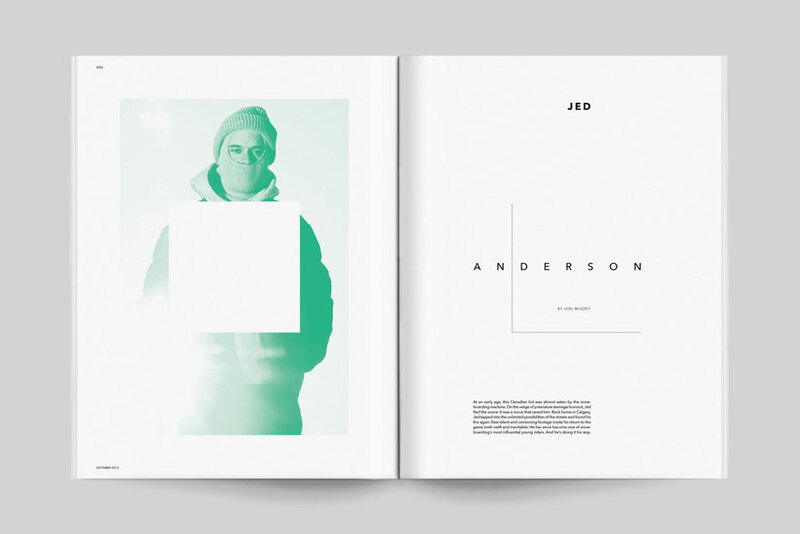 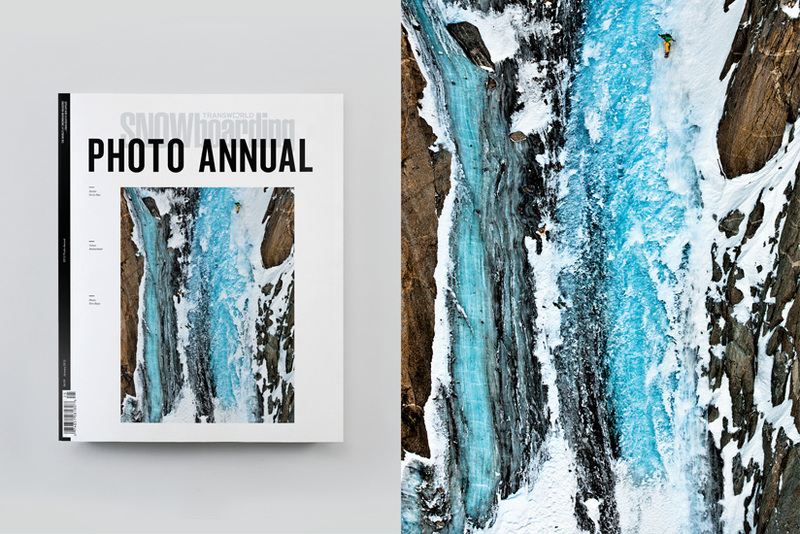 With the aim of creating editorial layouts as progressive as the riders and photographers who produced them, we were tasked with creating fresh formulas for showcasing cutting-edge snowboarding and lifestyle content for the magazine. 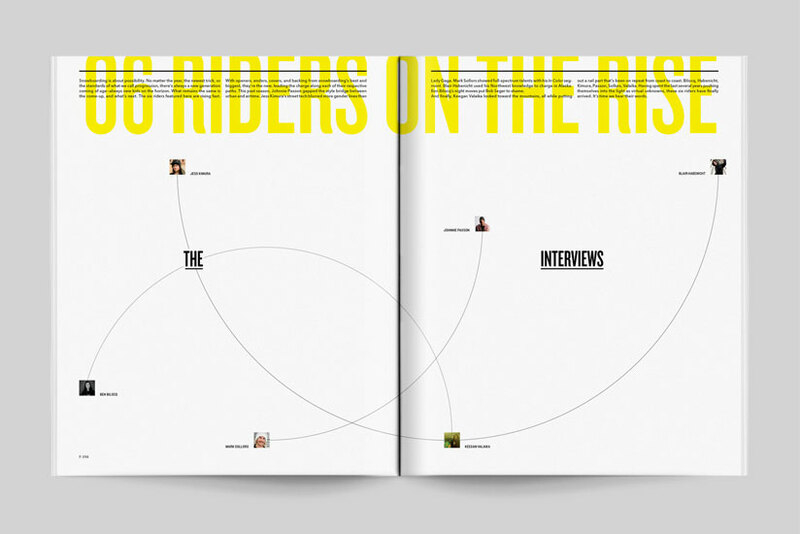 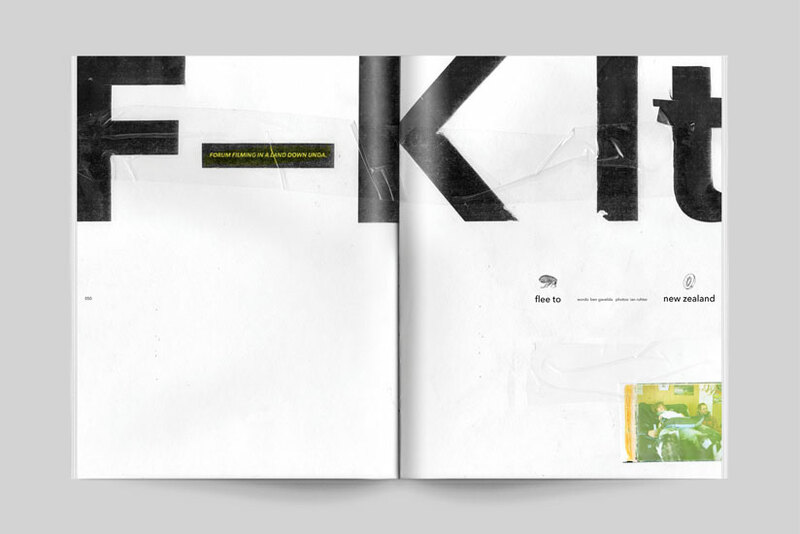 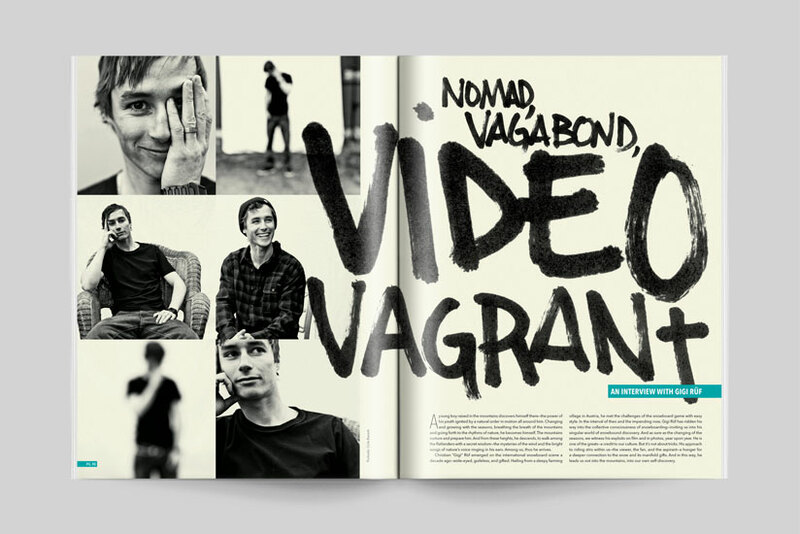 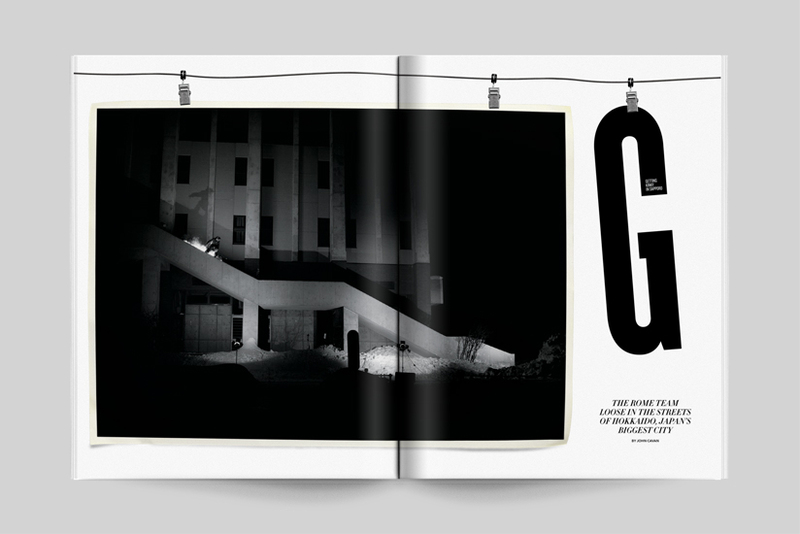 Driven to reinvigorate skate media, Dave Swift and Grant Brittain founded The Skateboard Mag (TSM). 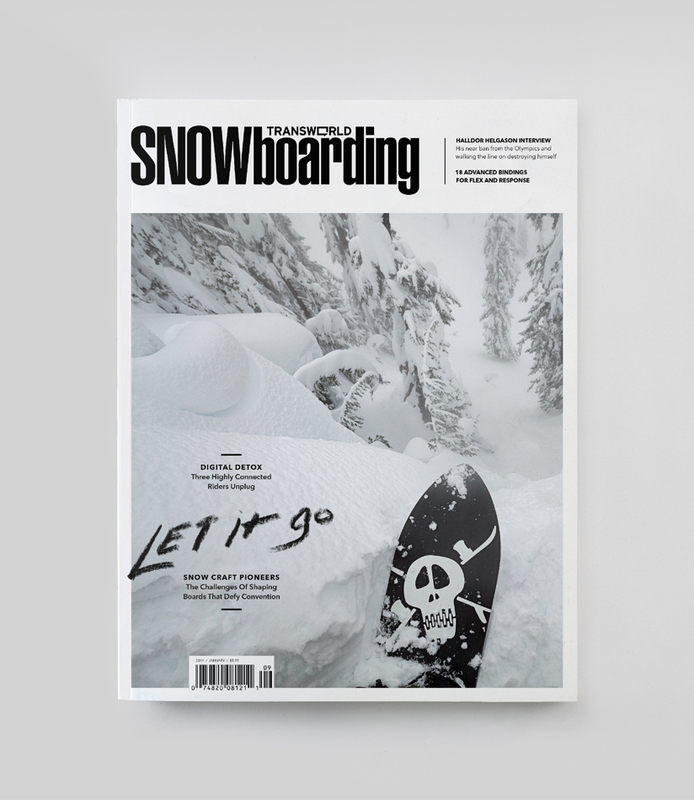 After publishing 129 issues, TSM was acquired by The Berrics, a digital media outlet started by Steve Berra and Eric Koston. 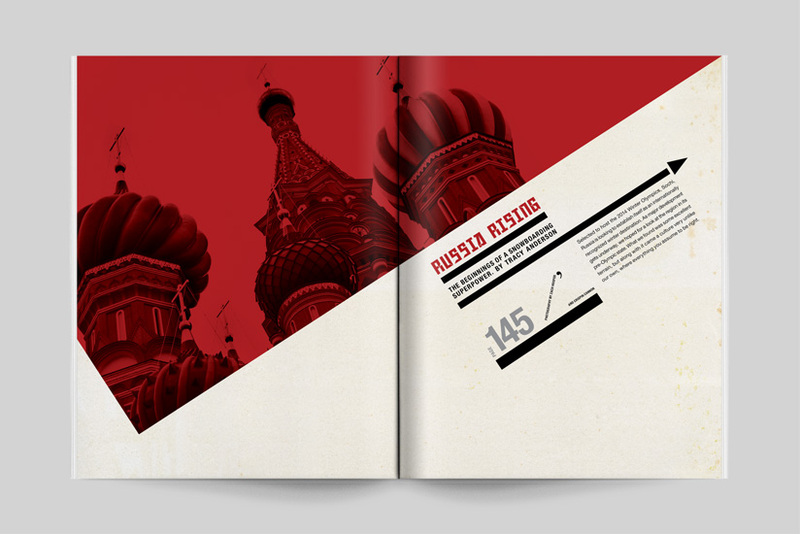 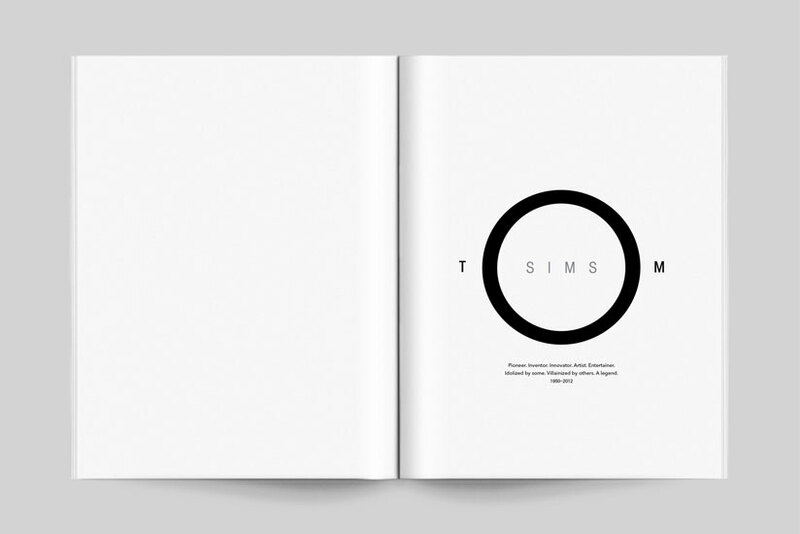 This union of digital and print inspired the transformation of TSM into coordinated concept issues that are coffee-table collectibles. 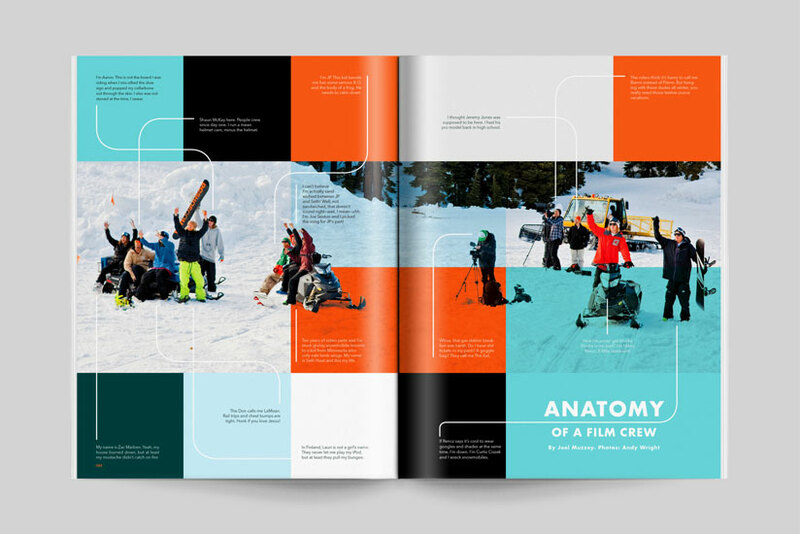 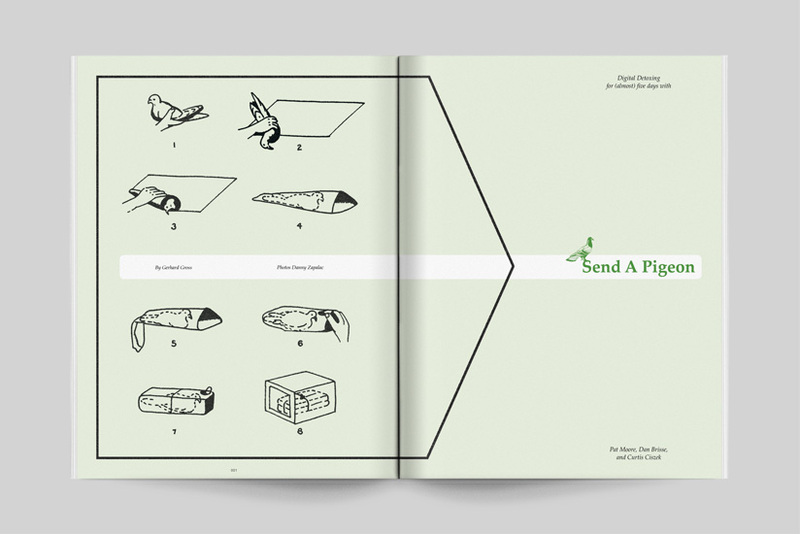 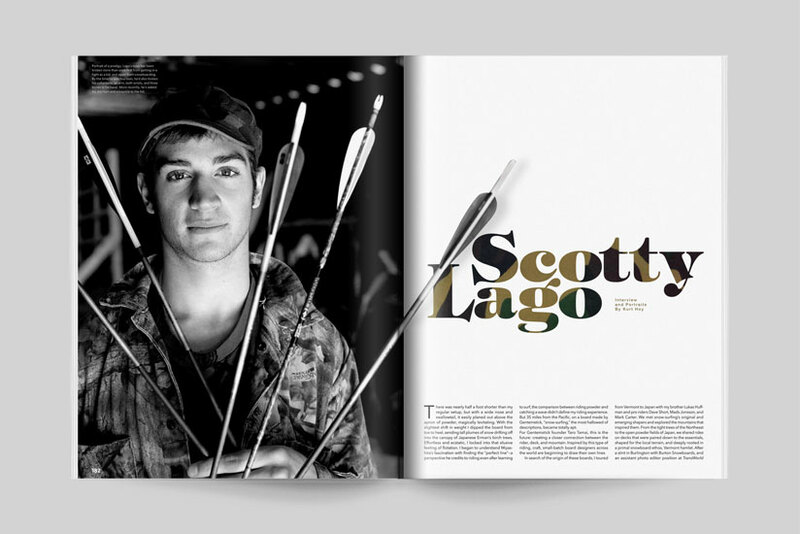 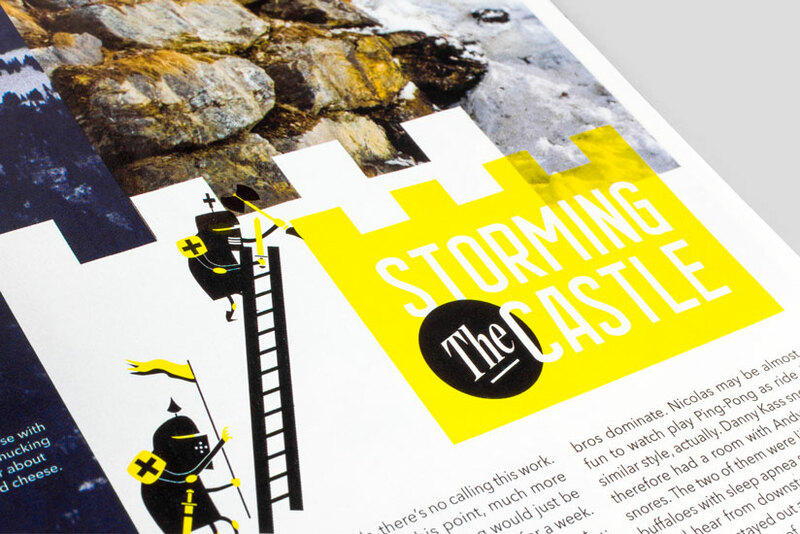 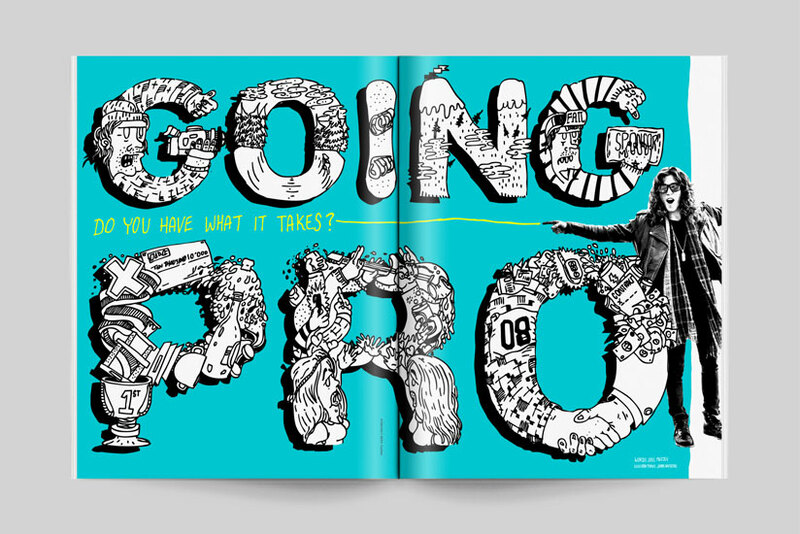 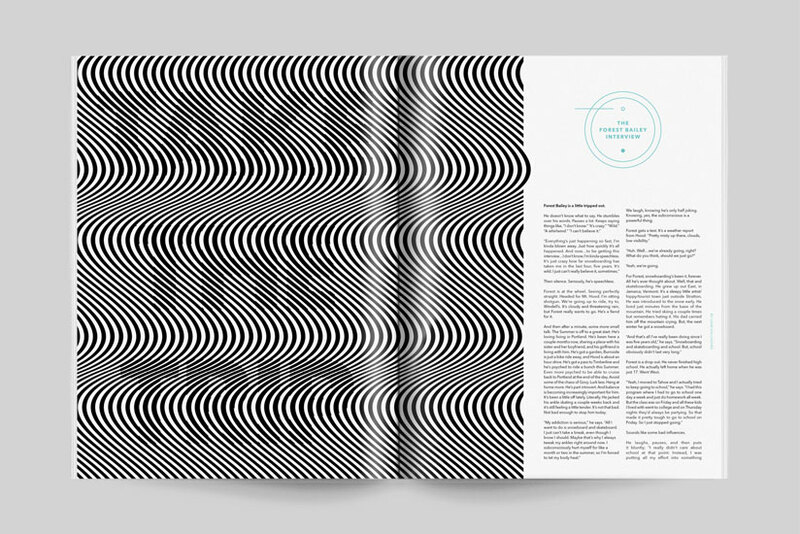 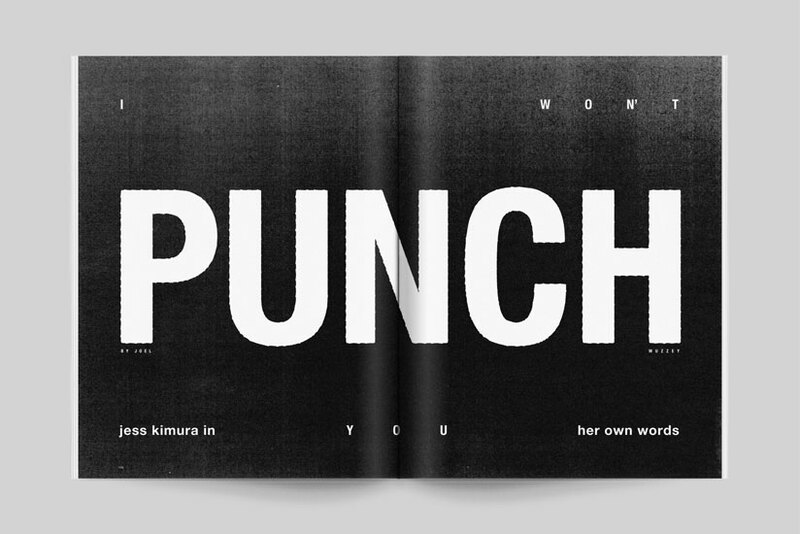 To make this shift successful, they needed a new editorial strategy and complementary redesign that would lay the foundation for their future.